Immediately following Pan Am's acquisition of National Airlines, Mr. Ditchey relocated to New York JFK, to the facility known as the "Jet Center." Mr. Ditchey was named to the senior management position "System Director Jet Engine Repairs," and he was responsible for the management of Pan Am's engine repair facility. At the time this was the largest Pratt & Whitney engine repair facility in the world. 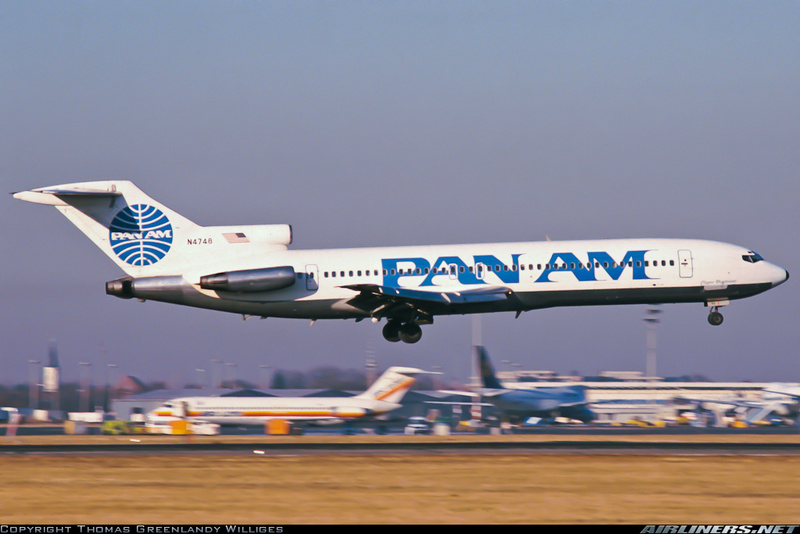 To gain the support of their mechanic's union, Pan Am management agreed to bring "in-house" the two major engine repair contracts that National had with Cooper Airmotive and TWA, all within an elapsed time of one year. This presented a nearly impossible challenge. Mr. Ditchey has management responsibility for some 1,000 mechanics at the Jet Center. 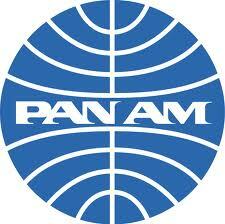 The two airlines, Pan Am and National, could not have been more dissimilar. It was really a desperate attempt during a time of major change in the US airline industry. 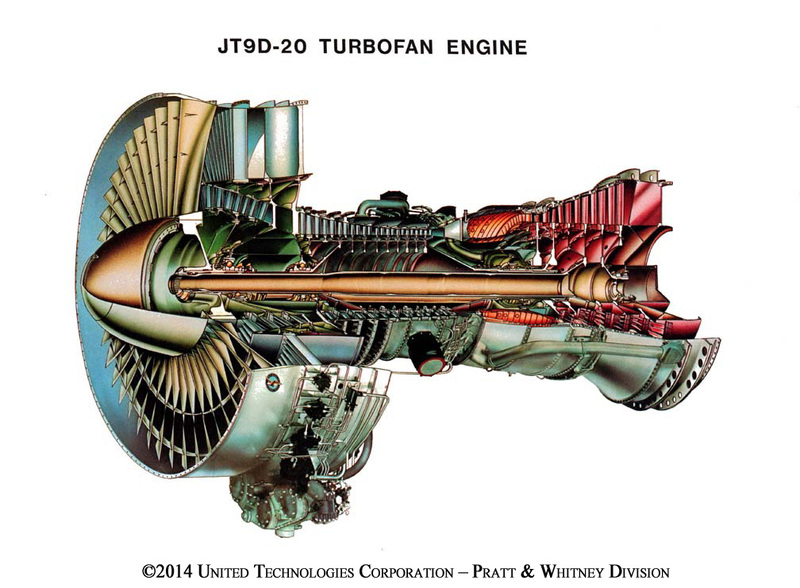 The jet engine repair facility at JFK produced newly repaired and tested JT9 engines at a rate of one per day. 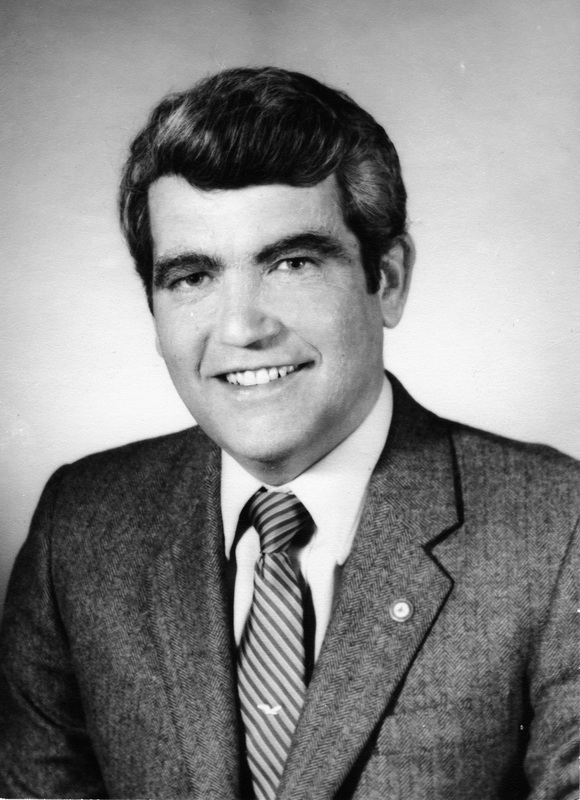 The merger with National brought in the CF6-6, the CF6-50, and the JT8 (a configuration that was different from Pan Am's JT8 engines). Soon afterward, the acquisition of the L1011 aircraft brought in the Rolls Royce RB211 engine.